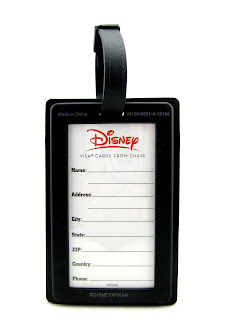 Following yesterday's post, here's another vacation package exclusive item...this time from Disney Visa Card (DVC)! 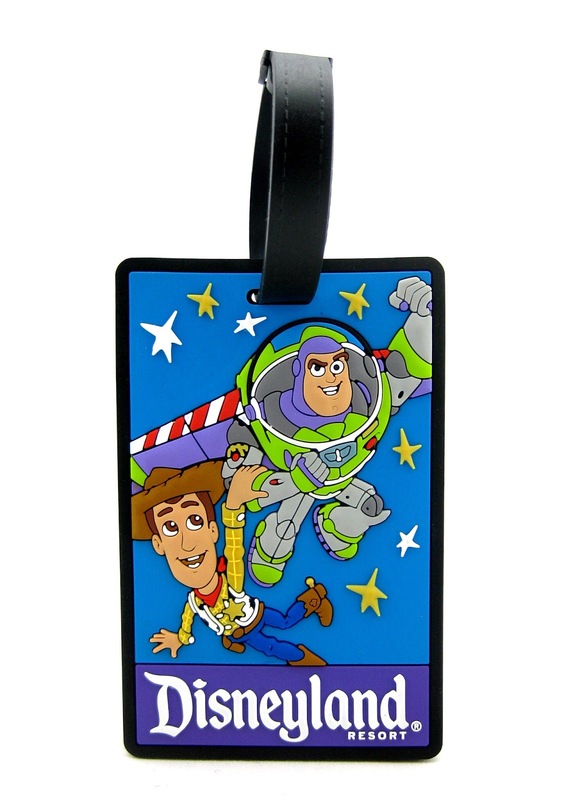 Last year, guests who booked their Disneyland Vacation through DVC got a few complimentary/exclusive goodies as part of their vacation package...including this Toy Story luggage tag featuring Buzz in Woody! Also included was a pin (of the same design) and a lanyard (both of which I don't have). This tag is made of bendable rubber, is 3D embossed and measures about 2 3/4" X 4 1/2". Pretty cool right? I actually didn't get these from booking my vacation through DVC though; so I have to give another big shout out and thanks to my good friend Adrianne who picked this up for me as a gift during our visit to the Company D-Team Center outlet store! They had a few of these laying around for castmembers only and he was nice enough to think of me. If you're a Toy Story fan looking to deck out your luggage with this sweet tag for your next Disney vaca, keep checking eBay to see if any listings pop up. Again, thanks so much for dropping by! Be sure to check back daily for more from my Pixar collection and please let me know if you have any comments, questions suggestions. I love hearing from my readers!